One of Gurtam's core values is commitment to excellence. Average and merely good is just not enough for us. In each aspect of our work we always strive to provide customers with the best possible fleet management solution. In 2014, according to the analytical report of market research firm Berg Insight Wialon was recognized as a leading GPS tracking and fleet management system in Russia and CIS. Now we move on and strengthen Wialon presence at European and US markets. Recently Capterra, headquatered in Arlington, USA, a large online directory of business software vendors – has updated its TOP-20 most popular fleet management software developers. We were proud to learn that Wialon has strengthened its position and has been ranked 13th in the rating, up from the 18th position last year. Capterra determines the rankings using its popularity index, which weighs and ranks number of customers, number of users, and social media presence to give each software solution a popularity score. 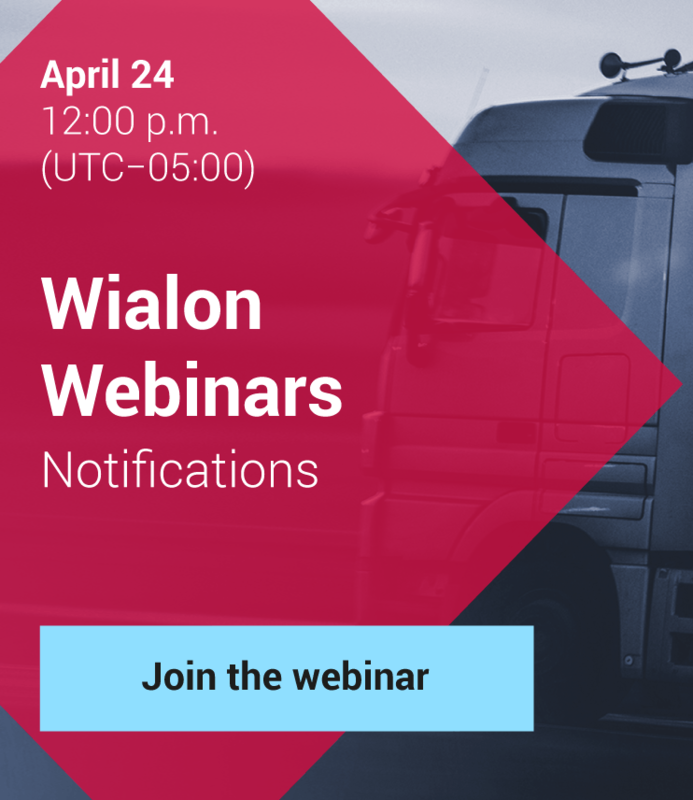 Clearly keeping up with the latest fleet software technology trends, 13 years of experience in the industry, and our dedication to customer satisfaction has positioned Wialon among leading platforms in the fleet management software industry. Gurtam has ambitious goals for the next year and we are determined to raise the Wialon position in the rating and to be ranked among TOP-10 most popular fleet management systems in the world.